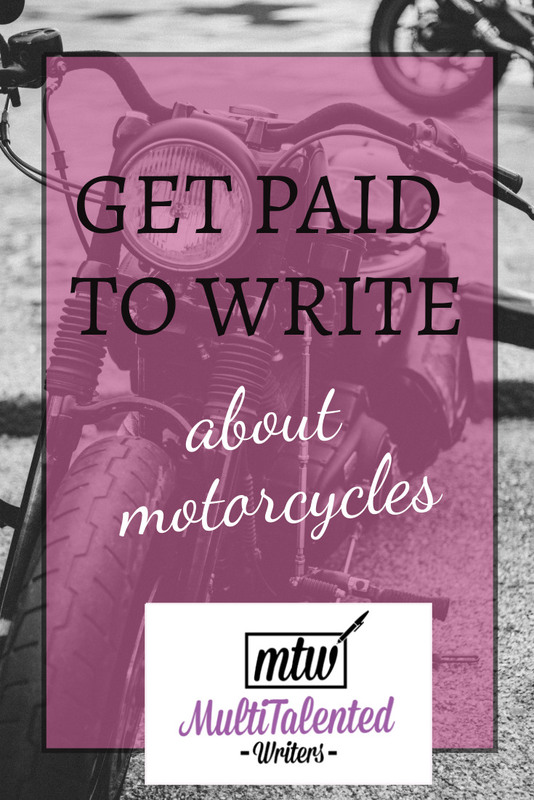 If you’re a motorcycle aficionado and a writer, why not get paid to write about your passion? Rider is a magazine for motorcycle enthusiasts. Their audience consists of experienced and affluent motorcycle riders, so be sure to write accordingly. This is important: they want queries (not full manuscripts) by snail mail, but they will respond by email. Allow 4-8 weeks for a response, and if you do get an acceptance, make sure to review the very helpful, very detailed writer’s guidelines. Ideally, you should read these guidelines even before you query. 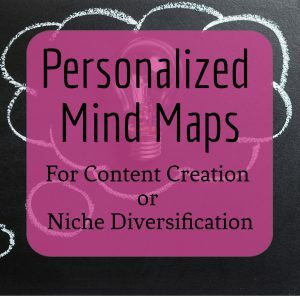 And if they accept your pitch, you’ll need to send your article by snail mail (you know, the old-fashioned way, in an envelope, into a mailbox). Rider also accepts almost anything else related to motorcycling, but again, query first. This means you need to pitch an idea before writing the piece. This is best, because it saves you time. 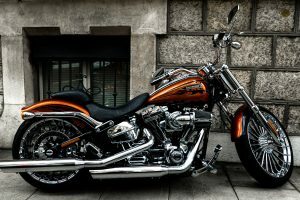 They sometimes look for interesting motorcycle events, antique motorcycles, motorcycle clubs, and more. The writer’s guidelines offer great tips on how to write a great travel article, so be sure to read them in detail. And in true MultiTalented Writer fashion, I’d like to point out that this magazine is also a great place for travel writers who know (or can research) a thing or two about motorcycle riding. 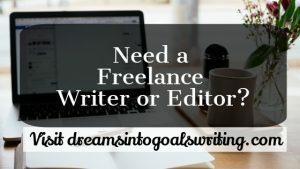 If this tip was helpful, be sure to sign up for the mailing list—you’ll get a list of several places that pay writers, plus weekly tips on how to start and grow your writing business (multi-niche or otherwise).